First on our list is Malapascua, located on the north tip of Cebu; Malapascua is becoming one of the most visited diving destinations among the 7,000 islands in the Philippines. Apart from its multi-colored living corals, this island boasts on their most fascinating diverse marine life. 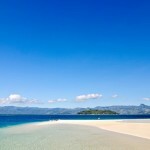 Though tiny, Malapascua is fully packed with every little good thing any tourist would die for. As a matter of fact, it is not only popular for its thresher shark scuba diving, but also with the millions of divers from around the world who set aside a few days every year to visit this breathtaking island. If you’re a non-diver, and you just want to take a breather from recreational diving, this island is also great for snorkeling. 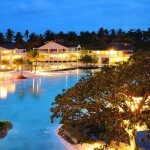 Best described as a jewel on earth, Bantayan is regarded as one of the most beautiful island in the world. Its crystal clear ocean waters and unbelievably clean shoreline, have seen the number of people visiting, hit the one million mark every single year. 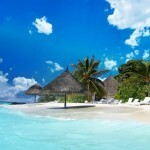 Its beaches are magnificently the best holiday destination. Sta. 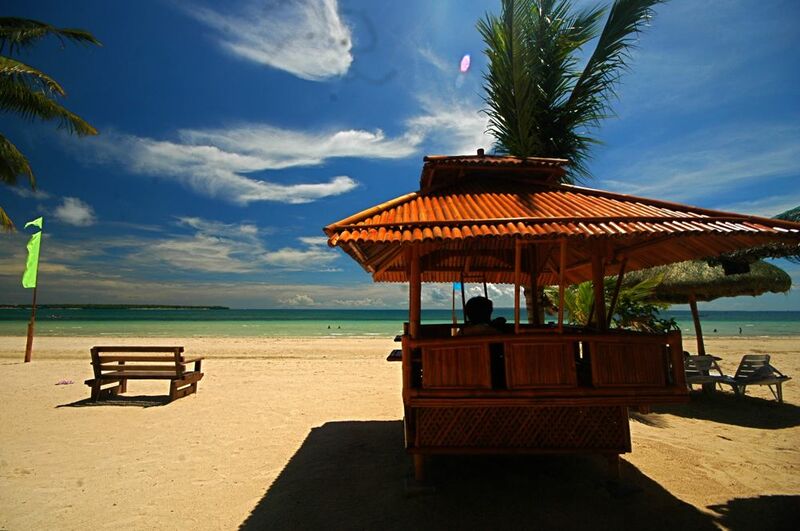 Fe, a town located on the island is sleep laid-back making Bantayan one of the best places to unwind after a very busy month at work. 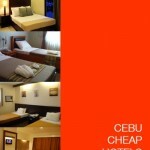 So if you are craving for a laid-back kind of holiday, this is where you should be taking your next flight to. Created as a marine sanctuary in 1974 and neighboring the province of Negros Oriental, Oslob is the first protected island for its abundant and diverse marine life by the Siliman University Marine Reserve of Dumaguete City. If you’ve been planning on a short but pampering and unwinding holiday then Oslob is the place to be, you can enjoy watching and diving with the friendly whales while relaxing and enjoying their best luxury resorts and world class asian delicacies that will make you coming back for more. If you’re into recreational diving, although not an island itself, the tiny island off Moalboal is where you should be heading next. Its reefs along the western side, are home to millions and millions of marine life among the diverse species of sea creatures. 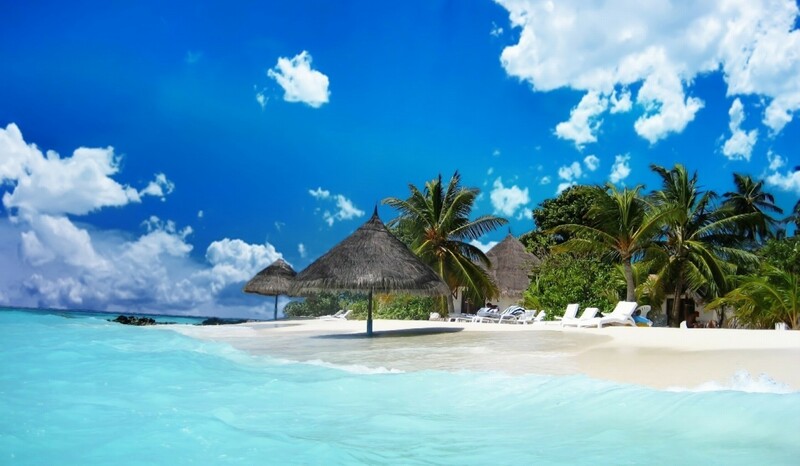 Plus its clear ocean waters coupled with exquisite beaches all make this place one of the most spectacular tourist destinations worth checking out. Just an hour boat ride from the mainland of Cebu (Danao), Camotes is undeniably a beautiful tropical island. Apart from its fascinating beaches perfect for swimming, you can take your turn for an adventure riding a motorbike to explore this little paradise. Featuring a breathtaking lake, cave tours and plenty of spectacular views. This place is definitely a perfect place to help you get away from the hussle and bussle of fast-paced city life. Oslob and Moalboal are not islands. However, in Oslob, there is an island called Sumilon Island which is a private-owned island managed and operated by the Bluewater Sumilon Resort. On the other hand, Pescador Island is located near Moalboal.